Careen Coetzee has lived and worked in South Africa and Toronto for nearly 20 years before recently coming to Nova Scotia. She has abundant experience working with adolescents, youth, adults of diverse ethnicities in a variety of clinical settings. Additionally Careen welcomes referrals from young people of the 2SLGBTQ community. 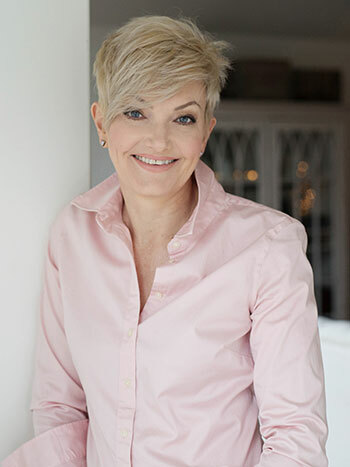 Careen strives to provide compassionate support and guidance for clients wishing to free themselves from distressing thinking and behaviour patterns.